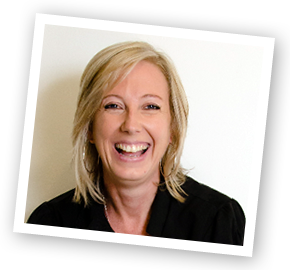 Donato Events is owned by Desiree Liebenberg, with over 15 years’ experience in the event/expo market, she has obtained the skills and relationships with providers in various fields to ensure that every need of the client is met. Whether your function is big or small, Donato Events will render a quality service that meets and surpasses your highest expectations. A special thank you to all my friends, family, colleagues, exhibitors and visitors for the amazing support Donato Events have received through the past years! I am truly honoured with all the excitement and positive feedback we are still getting. It remains a privilege and pleasure to work with the professionals of the hospitality industry!